About 1.5 billion are eaten during the spring. What are they? Q. One in eleven women do this before weighing themselves. What is it? Q. They’re a common sight in America, but 26% of people have never been inside one. What are they? Q. Four out of every ten kids will get their first one before their fourth birthday. What is it? Q. A new survey compiled a list of the most common childhood memories. #1 on the list was Christmas with your family. What was #2 on that list? Q. The first one of these came out in 1950. They are all about the same size. What are they? 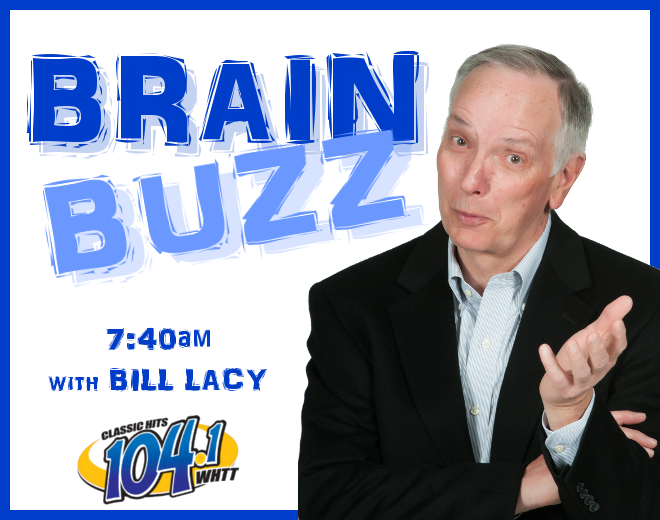 Go Behind The Scenes of The Brain Buzz!